Pedestrians should never assume their safety while sharing the road with motor vehicles. According to recent CDC statistics, more than 150,000 pedestrians were treated in emergency departments in 2013. Sadly, in the same year, 4,735 pedestrians were killed in traffic accidents. It’s hard to fathom how a simple walk down the road can turn into such a devastating event. And while there are simple safety tips to remember, not all pedestrian accidents can be avoided by the pedestrian. At Patterson Law Group, we understand how traumatic these injuries can be for victims and their families. We want to hear your story! 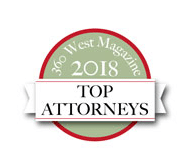 Let us help you, and your loved ones, find peace of mind and financial security after a pedestrian accident. If you’re in need of pedestrian accident attorneys in Texas, don’t hesitate to give us a call. Who can be held liable for a pedestrian accident? 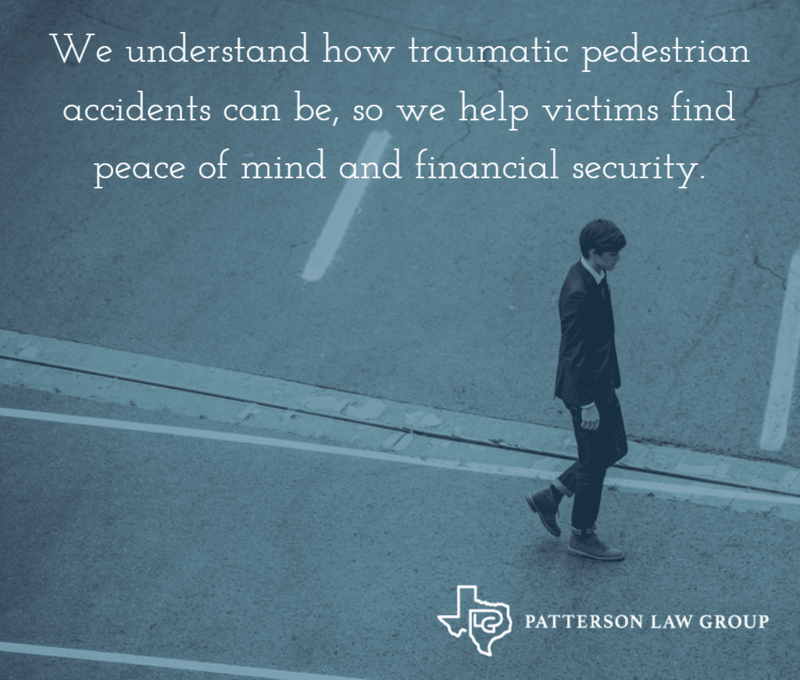 Patterson Law Group has decades of combined experience with regards to pedestrian accidents. We know how devastating a pedestrian accident can be for an individual, as well as their loved ones; we’re here to help when and if you need us. Pedestrians always have the right-of-way. Drivers are required to bring their vehicle to a complete stop when a pedestrian is crossing at the crosswalk. Vehicles must remain stopped until the pedestrian has cleared the lane. Failure to yield commonly leads to accidents and leaves drivers responsible for resulting pedestrian injuries. Road signs such as stop signs, yield signs, and pedestrian crossing caution signs are put in place for a reason. When drivers fail to obey posted road signs they endanger everyone out on the road. Driver distraction is a large problem that continues to grow in Fort Worth and throughout Texas. Distracted driving related accidents increased 8.7% from 2014 to 2016 according to the Texas Department of Transportation. Phone calls, text messages, and food can keep driver’s eyes and minds off the road long enough to create an accident. Drugs directly affect a driver’s ability to gauge speed, depth, and distance. An intoxicated driver is a recipe for disaster, especially at intersections with pedestrians crossing. Cuts and lacerations can vary in severity. Some cuts barely pierce the skin, while others run deep enough to reveal underlying tissue, such as fat, tendon, muscle, or bone. Even if a cut is minor, it should still be given proper medical attention. If a cut becomes infected, the infection could lead to serious injury or death in certain cases. In more severe cases, it is possible for deeper cuts and lacerations to cause permanent damage. At times, head and brain injuries can be the most tragic injuries to handle. Minor concussions will heal within a day or two, but traumatic brain injury can reduce cognitive and motor functions. In some cases, an individual is never the same again. The spinal cord plays a crucial role within the body, as it relays signals between the brain and the rest of your body. Therefore, when the spinal cord is injured, the effects can be life altering. The ability to control your limbs will depend on the location and severity of the injury to your spine. In worst case scenarios, you could lose complete control and feeling for limbs located under the injury. Symptoms of spinal injury may not appear immediately after an accident. It’s important that you seek medical attention to receive an MRI scan. Sprains or torn ligaments can occur when a ligament is stretched or torn due to trauma. Common torn ligament injuries include whiplash, sprained back, knee sprains, ACL tears, sprained wrists, and sprained ankles. Sprains vary in degree. A third-degree sprain can lead to extreme loss of motion. Torn ligaments can take anywhere from two weeks to four months to heal. They typically affect an individual’s ability to perform work and other daily tasks as well. It’s extremely easy for bones to fracture when they collide directly with a moving steel car, motorcycle, or truck. Tibia-fibula fractures are the most common bone fractures in a pedestrian accident. Pelvic and femur fractures also frequently occur. The aforementioned injuries can cost a small fortune for a family to pay, and may even warrant prolonged treatments or therapy, depending on the nature of the injury. If you ever witness or get hit, in a pedestrian accident, be sure to collect the other party’s name and contact information, as well as their insurance provider’s information. You will need this to help build your case. If you were unable to get it at the time of the accident, ask a friend or a police officer to get it for you. Texas law does not allow for pedestrians to walk along or in a public roadway if an adjacent sidewalk is available and accessible. In the case of no sidewalk, a pedestrian should, if possible, walk on either the left side of the roadway, or the shoulder of the highway facing oncoming traffic. Pedestrian control signals must be obeyed. A pedestrian may not start to cross a roadway in the direction of a “Don’t Walk” or a “Wait” signal. Pedestrians using a designated crosswalk should always be cautious. Not all crosswalks have traffic signals, and cars may not see pedestrians standing nearby. Between adjacent intersections with traffic controls, a pedestrian may cross only in a marked crosswalk—this means no jaywalking. Despite these safety regulations, pedestrian accidents still occur; sometimes through no fault of their own. 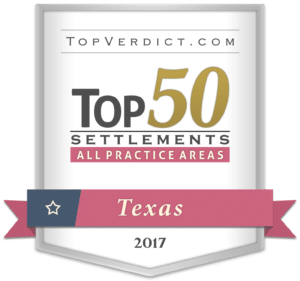 Pedestrian accident attorneys in Texas take legal action on behalf of victims, or their family, apprising them of their rights, and aiding in various legal challenges. 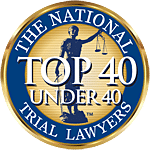 Monetary damages may be awarded for medical expenses, as well as emotional pain and suffering, loss of earning capacity, or other special damages. Each pedestrian claim is different, which is why we encourage you to contact us directly if you, or someone you love, was injured in a pedestrian accident. We believe our efforts can help you, and your family, achieve financial stability and peace of mind, even in the wake of disaster. Below is a review from one of our previous clients, Lauren. It’s a common myth that pedestrians always have the right of way. Pedestrians have the right of way while crossing controlled intersections and marked crosswalks. In any other circumstance, pedestrians must yield the right of way to vehicles. Can I still earn compensation if I was injured walking out of a crosswalk or running across the street? 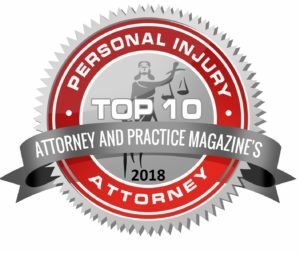 If you were injured doing something you shouldn’t have been doing, such as walking out of the crosswalk or running across a busy street, you will be considered partially at fault for the accident. When you are found to be partially at fault for the accident, you will receive compensation that is proportionate to the negligent driver’s share of the fault. The amount of compensation you receive will be directly affected by the portion of fault attributed to you. If you are more than 50% responsible for the accident, you won’t be able to recover anything. If you are less than 50% responsible for the accident, you will receive a settlement proportionate to the negligent driver’s share of fault. For instance, if the other driver was found to be 72% responsible for the accident, you would receive 72% of your accident claim. What are the most dangerous intersections for pedestrians in Fort Worth? To ensure that pedestrians taking their dogs for a walk, going to work, or enjoying the fresh air get from Point A to Point B, we compiled the most accident-prone intersections into an interactive map. Click on the map to explore accidents by year and zoom in or out to see which intersections on your route(s) are at a greater risk for accidents.